BANK OWNED property known locally as Tuscarora Ranch. New survey - ready to sell. 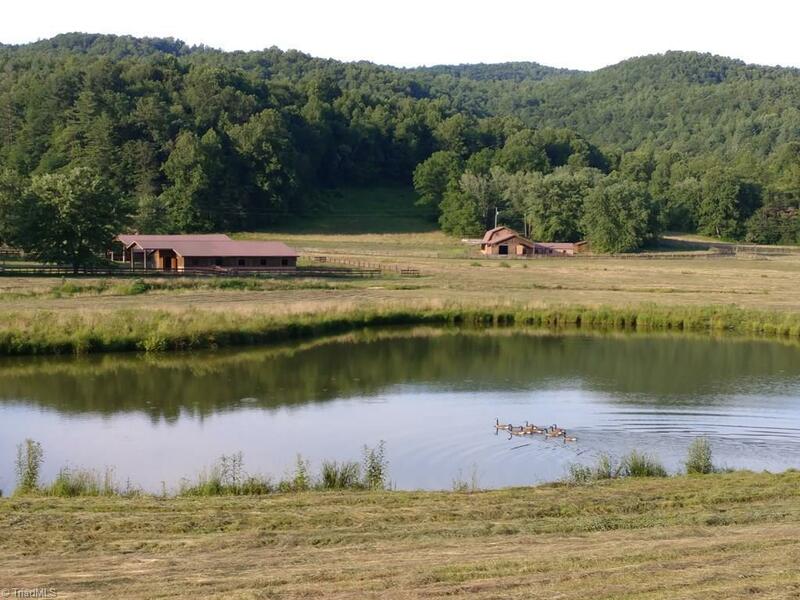 AMAZING PROPERTY offers approximately 100 acres of pastures, two trout streams, many mountain streams, 5 ponds, ATV trails, and paved road frontage. Barn, Stables, Outbuildings, Cottage. Hunting enthusiasts - plenty of outdoor adventure across nearly 300 acres of woods. Lots of deer, turkey, small game, and black bear. Future income from timber sales, livestock / horse operations, ecotourism, or wedding venue. Courtesy of Carolina's Land, Inc.